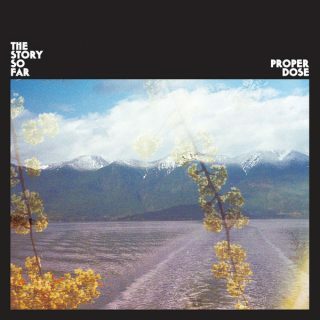 The Story So Far : Proper Dose album download | Has it Leaked? The Story So Far is a Pop Punk band that formed in in 2007 out of Walnut Creek, California. The guys have released 3 full lengths to date, and their fourth on it's way. The new album is titled "Proper Dose" and will be released on September 21st through Pure Noise Records.